Students seek out Vanderbilt because of rich academic offerings in each of our four undergraduate schools, close professor-student connections, and ample opportunities for research. 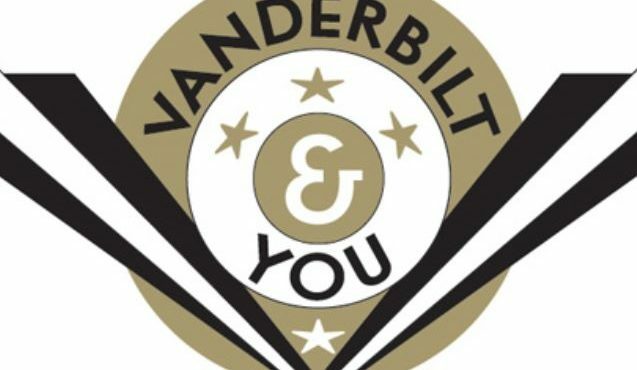 Learning at Vanderbilt takes place 24 hours a day, 7 days a week, whether you are in the classroom, attending a special guest lecture, eating dinner with your professor, participating in African drum lessons with other residents of your Ingram Commons house, or exploring Nashville. While you will apply to one of our four undergraduate schools, you will be encouraged to take advantage of our interdisciplinary approach to teaching and learning, and to take classes and explore your interests across schools. You will join a campus composed of students and faculty from far-reaching backgrounds — each bringing a perspective far different from your own.